Our solid wood products are manufactured from mature trees (usually 30 years old) that have been carefully selected at seeds, pruned to high levels, and appropriately managed to obtain the highest grade of wood possible – wood that is dimensionally stable, strong, clear and blemish-free. 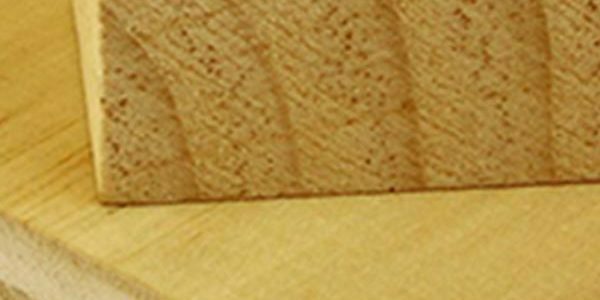 Mostly quarter-sawn, thereby achieving a straight (“vertical”) grain look, our solid wood products are available in a variety of lengths, widths and thicknesses. We also make clear flat-sawn solid wood products. Our solid wood is ideal for applications where the end product needs to be on display, where visual appearance is required, and where clean, modern lines are wanted. 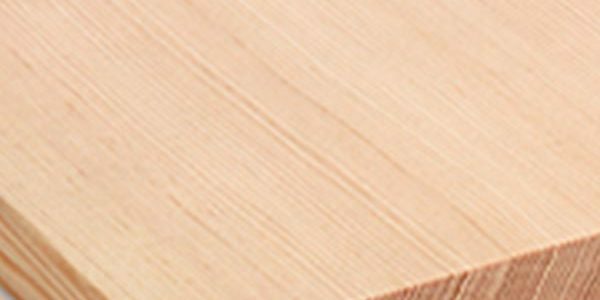 Being the highest quality of any grade of solid wood, our Quartersawn Clears are appropriately made from pruned saw logs that are precision sawn and kiln dried, before then dressed on all four sides.